As much as I enjoy getting dressed up and putting my best foot forward, it’s nice to end the week with minimal worries. Casual Friday is perfect for putting on your most comfortable jeans, a wicked tee and counting down the minutes until it’s 5 o’clock! Here at Spread, we love showcasing brands that not only produce high quality products, but have equal care for the design process and the environment. 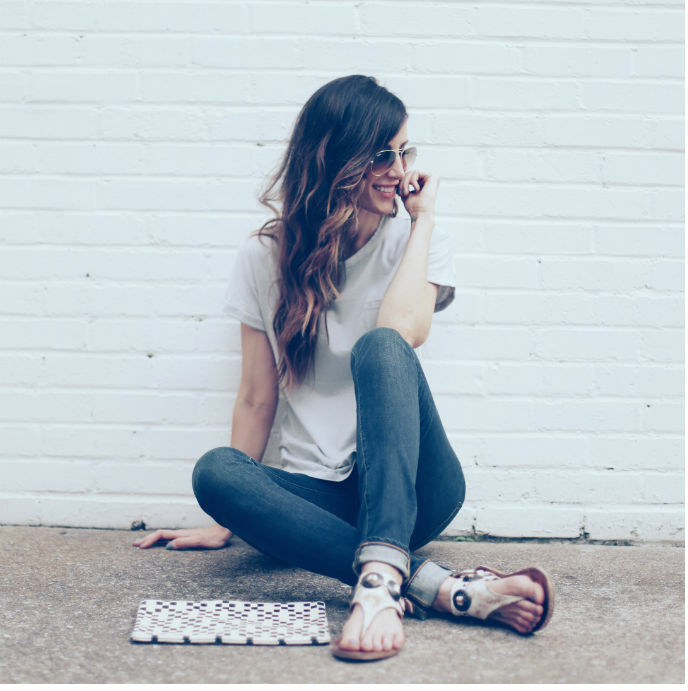 This Zady tee starts with pure, USDA organic cotton that is grown and ginned in Texas and then spun, knit, cut, sewn and dyed in North Carolina! Model: Kelly Henderson / Sandals: Matisse / Shirt & Jeans: Zady / Clutch: Clare V.
One of the amazing makeup artists I get to work with brought this foundation to my attention while we were on set. She applied it on me that day and I ran out the following day to purchase it for myself. The new bareSkin brightening foundation by bareMinerals is amazing. It leaves your skin looking natural, fresh, bright, and has great build-able coverage if you want it. The formula is very thin and east to apply, as it goes on like a second skin. This foundation has SPF 20 built into it, it’s a great price point and a little goes a long way so it should last you a while. I wear Bare Latte 11. Thanks to one of our followers who introduced us to Rustic Maka, I had the pleasure of sampling some of their products. What first got my attention was their company’s philosophy of “less is more”, and how true that statement is in regards to so many things. This wonderful Michigan based company creates products that are healthy, organic, vegan, cruelty-free and so much more. I was given their all organic, natural patchy deodorants and all natural bath salts. I was so impressed with these two products that I couldn’t stop raving about them. 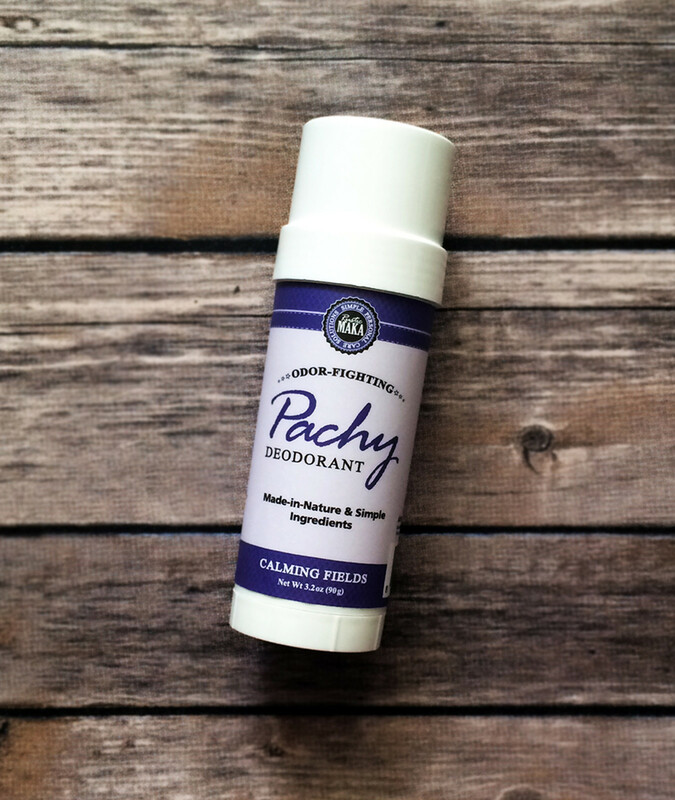 As my mother was diagnosed with breast cancer 5 years ago and is a cancer survivor, I had been on the lookout for a natural and organic deodorant that actually worked! I had no luck until I came across Rustic Maka and am so pleased I did. Their bath salts made taking a bath so much more enjoyable as the amazing aroma from them filled the bathtub. I highly recommend these products and stand completely behind this company. They were even kind enough to send me a patchy deodorant for men which I gave to my husband. He came home from work smelling fresh as he loves this product as well. 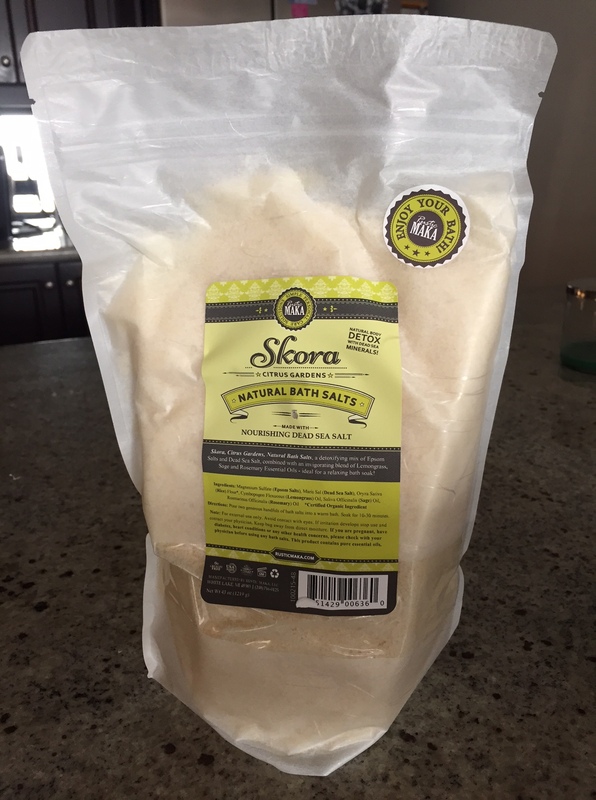 If you’d like to shop any of Rustic Maka’s organic products, check out their store online at www.rusticmaka.com. We’re running an exclusive promotion for our friends and followers, which gives you 20% off their entire store from March 17th – April 17th, 2015. Use the promo code “Kaitlyn20″ during checkout.